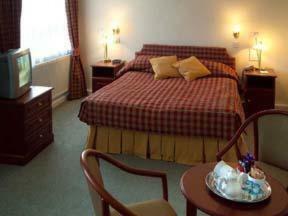 The Mount Sorrel Hotel is a traditional hotel within easy reach of Cardiff Airport, offering excellent facilities. Situated close to the M4 J33, with rail links to Cardiff. St Fagans and Heritage Coastline are both within easy reach. Ideal for visiting the Glamorgan Heritage Countryside and near to Dyffryn Gardens, St Fagans Welsh Folk Museum and Llanerch Vineyard. The local road and rail network connects you easily to Cardiff and South East Wales. The Hotel is an excellent venue for corporate meetings and residential conferences, it has 42 Bedrooms all with private bathroom/shower, hospitality tray, colour television with Sky satellite stations, telephone, hairdryer and some of the rooms have trouser presses. The ? 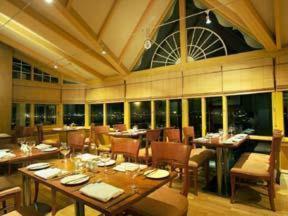 la carte style restaurant menu with chef's daily specials offers a wide choice of fish, meat and vegetarian dishes. 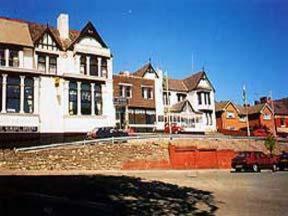 Evening Functions most Friday and Saturday evenings with a disco. 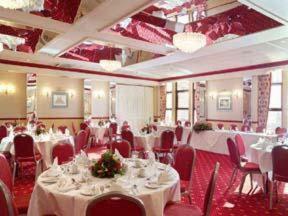 The hotel function suites are utilised for: Corporate Meetings and Conferences. Company or Social Lunches and Dinner Parties/Dances. Wedding Ceremonies, Receptions and Evening Parties. Our experienced management team who ensure that your event runs smoothly and efficiently supports all of these occasions.